The capital of our country has alarming levels of pollution as of now, leading to a number of ecological changes. Our cars have been a major contributor to these high pollution levels. In a step to reduce the pollution levels, the Supreme Court of India has banned old cars from plying on the roads of Delhi. Due to this ban, citizens can no longer use their 15-year-old petrol and 10-year-old diesel vehicles on the road anymore. 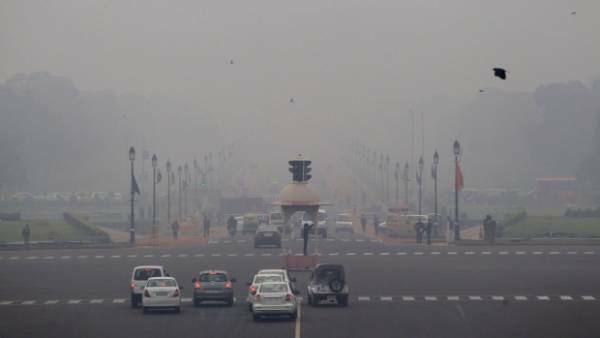 The judgement comes in right after 10 areas in Delhi hit the sixth and the last stage on the air quality index. With technology improving day by day, cars have now become more efficient, consume less fuel and release fewer pollutants. Although, this technology is growing at an exponential rate, which means cars which are more than 10 years old are now outdated. Pollution control technology back then was not as good as today, so it makes sense to stop having the old, outdated cars off the road. That, however, is just one side of the story. 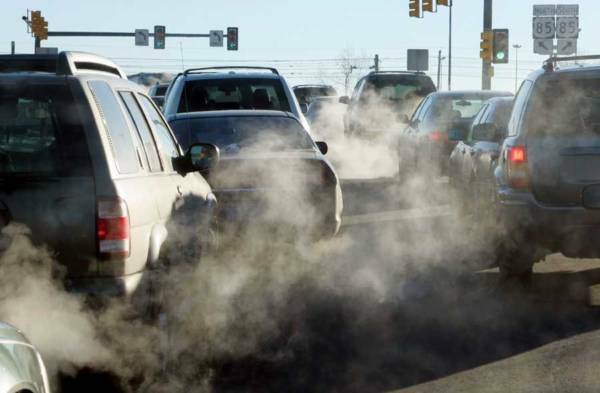 There are still a huge number of cars plying on the road, most of them less than 10 years old, the combined amount of pollution will still be growing and with more and more vehicles being sold every day, there will not be a huge difference in the pollution levels. The best way to deal with this solution is to move over conventional fuels. Vehicles using alternative fuels like CNG should be encouraged, the government should come up with benefits for such cars. Moreover, hybrid and electric cars should also be encouraged and brought on to the streets. There should be a change in infrastructure to encourage manufacturers to introduce such vehicles or soon there will come a day when nobody will be able to use cars in Delhi.